Newly renovated. Has new appliances and a build in breakfast bar. 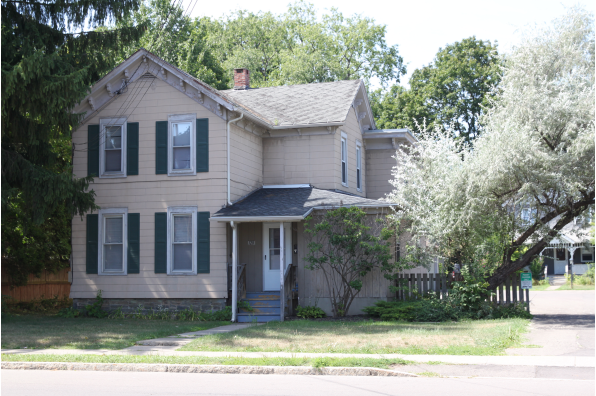 Located in Cortland, NY, This great student rental features 3 bedrooms and 1.5 bathrooms.